We are a fresh Cape Town based digital marketing firm, enhanced by a talented and passionate team. They are connecting, informing and creating inspiring work. We re-evaluate brands to broaden awareness, improve their global positioning and reconnect them with end-customers. Our business is to help you form relationships and effectively engage sales! Our ultimate goal and passion is to always be adding value to all our clients. To develop a strategic vision that can navigate existing and upcoming consumer journeys. To challenge conformity and to completely re-imagine the experiences through which people will connect. We’re humbled to say this journey has made us stronger and earned us a unique perspective for the work we do today: helping brands, helping people by offering a single-point solution. A one-stop shop for all your digital marketing needs. Working with an advertising or marketing budget, regardless of its size, requires a lot of attention, efficiency, and diligence. We spend your budget wisely and creatively to effectively produce results! 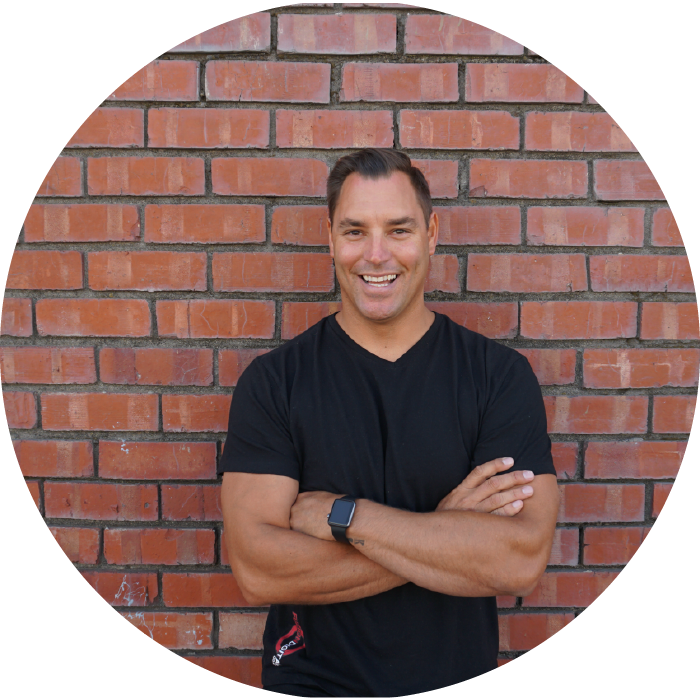 With 20 years’ experience in executive managerial sales, retail and digital marketing positions, Mike has developed a passion for the ever-changing digital space and helping clients map their marketing journey. 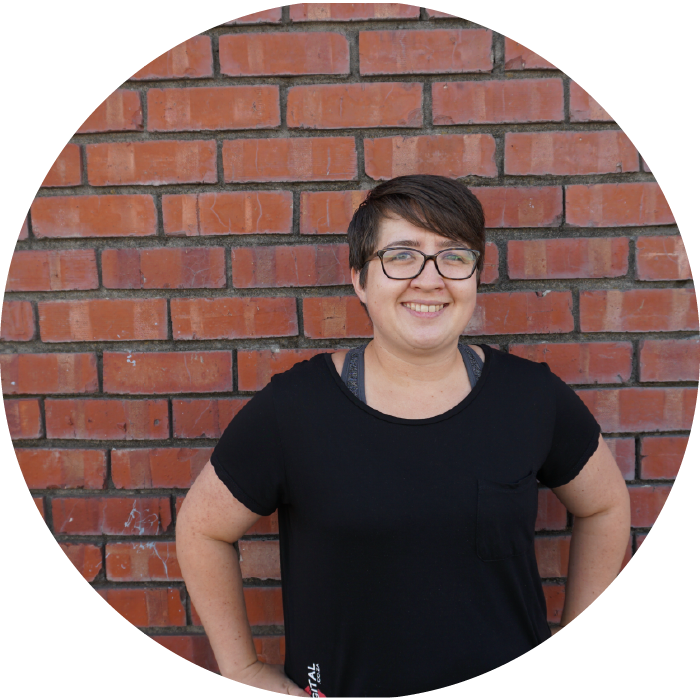 Sam’s passion for creative design stems from her personal love for the arts & 10 years professional experience in copywriting, digital design and fine arts. 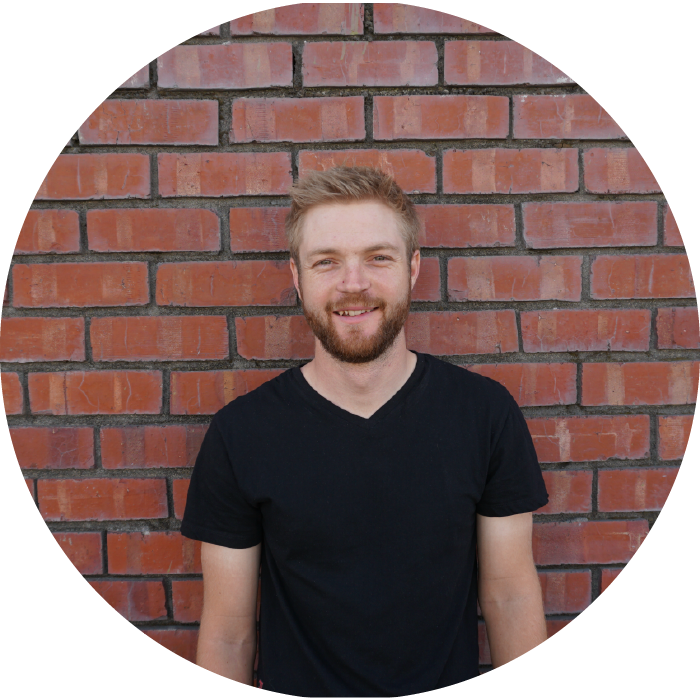 Sam currently heads up Web Development, Design & SEO. 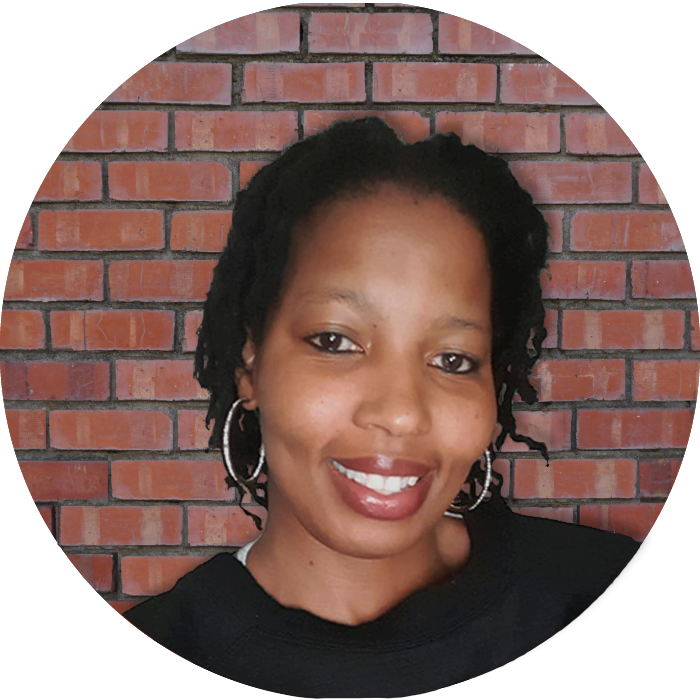 As an avid lover of life, Carri-Ann represents both small-scale and multi-national brands with the same care, creativity and masterful eloquence in every campaign she sets her hands on. 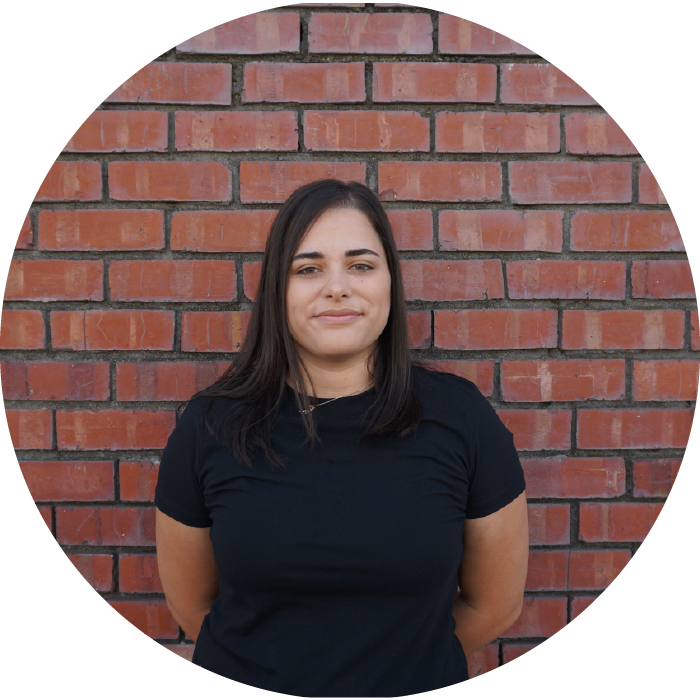 Building on her creative analytical ability to turn any challenge into a WIN for every client, Kayla makes the complexity of community management – look easy. Reggie is a young and talented graphic designer with a sharp eye for print and digital design. His keen interest in learning new things makes us excited to see what he comes up with! 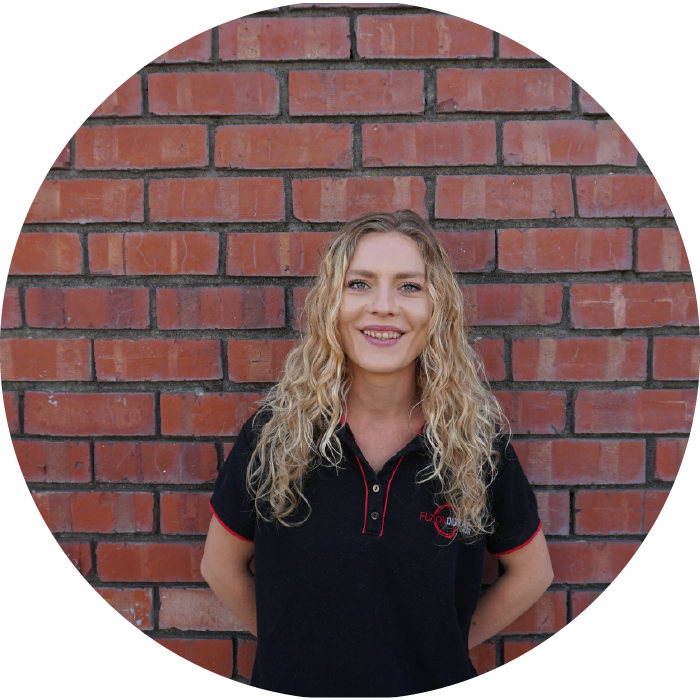 Jessica has a passion for the marketing industry and takes any challenge by the horns. 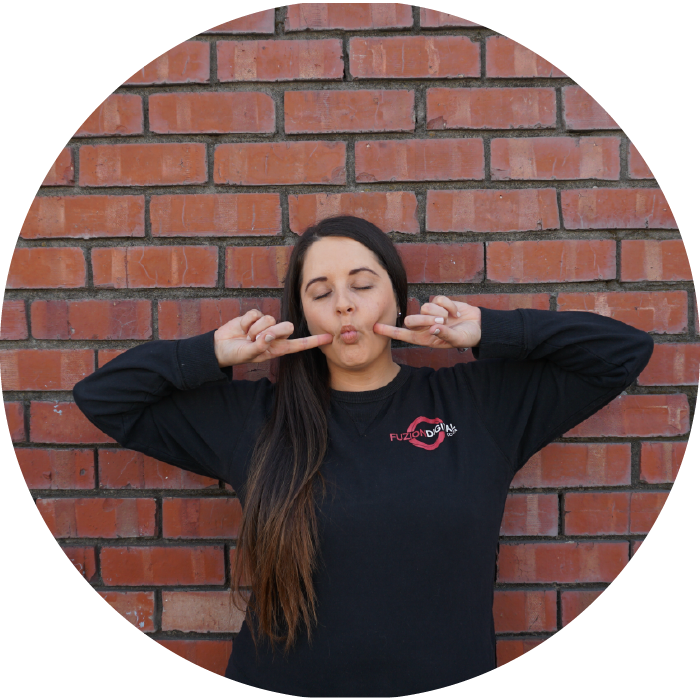 We are excited to see her grow and what she brings to the team! The newest addition to the team, Alan boasts almost a decade of experience in design and has a love for the arts. With a degree in music, diploma in Graphic Design and Web Development, he never shy’s away from a new challenge. Monique is a one of a kind social media manager. 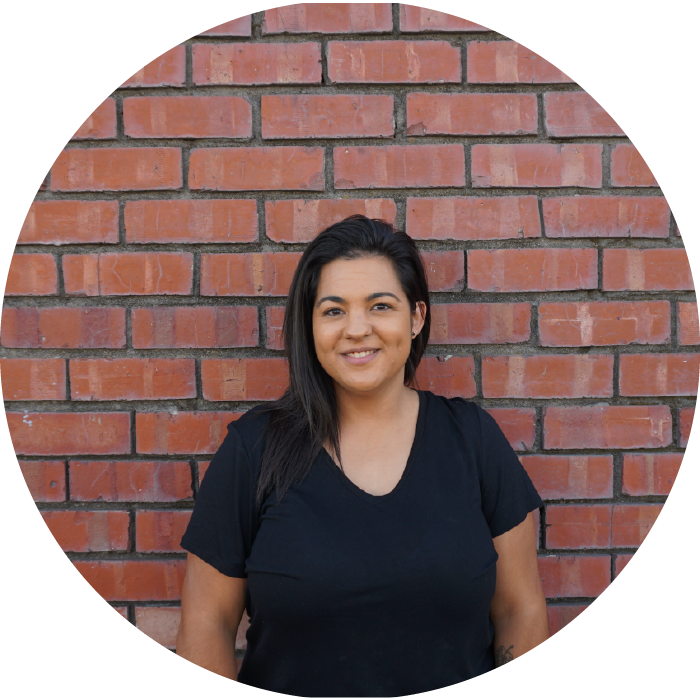 Her career in Digital Marketing is fuelled by her creativity and uplifting spirit. Kristi is a one of a kind social media manager. Her career in Digital Marketing is fuelled by her creativity and uplifting spirit. Tshepiso is a one of a kind social media manager. 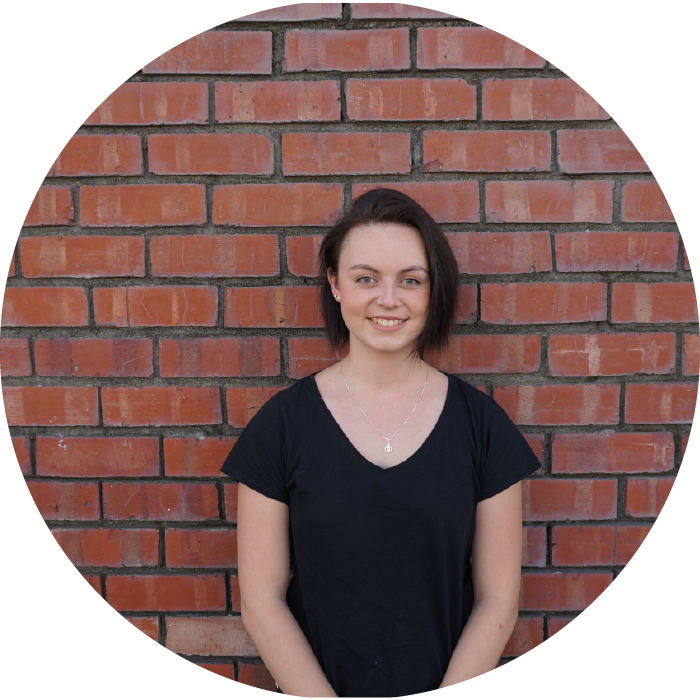 Her career in Digital Marketing is fuelled by her creativity and uplifting spirit. Q: Are you also a creative agency? A: Yes! At our creative department, you will find passionate individuals who specialize in different areas, ranging from web design to digital marketing, but they are not limited to a single skill set. Using an interactive approach, they can adapt to any project or situation and always move in leaps and bounds to create trends rather than follow them. They are a design agency, advertising agency and consulting service all rolled into one, and if the right person for the job isn’t already under their roof, they have the right partners on hand to get the job done. Q: What services can I choose? A: Our main services are varied. We are not limited and are willing to give anything a try! Q: How does Fuzion Digital determine a project’s costs and fees? A: We calculate the fees based on the projected number of hours dedicated to a project or group of projects. In addition to fees, project expenses are estimated in advance and billed to our clients. In most cases, project expenses are billed at close to cost at first – to show the value of proper digital assets without the massive pricetag. Q: What is your price tag for creating something like video content? Each case is calculated individually and is sent for an approval to client’s marketing dept. Sell Your Product More Efficiently!